This cover installs into the shingles and fastens to the top front edge of the gutter with stainless-steel screws (provided). 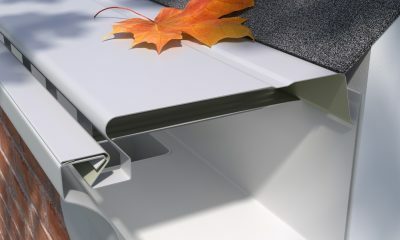 This guard, when installed, is very strong for maximum debris and snow load, and, combined with our exclusive recessed louvers, assists debris to sweep over the front. 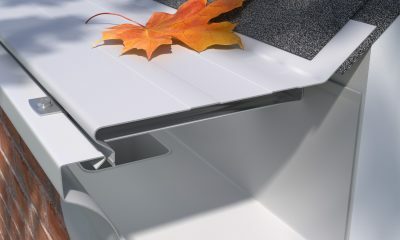 We also supply diverters for use in valleys. 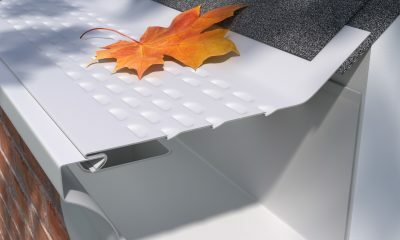 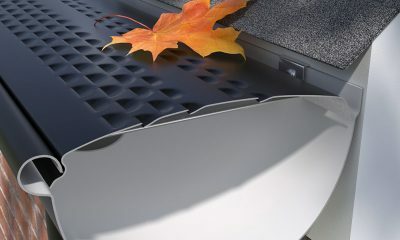  E-Z-Leaf-Protection comes in 4 foot lengths and 5″/6″ or 7″ widths. 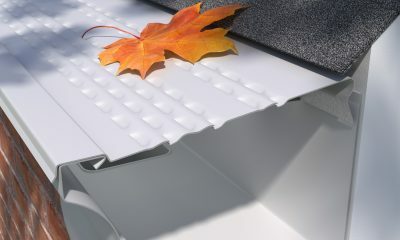 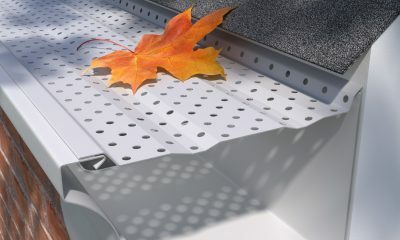 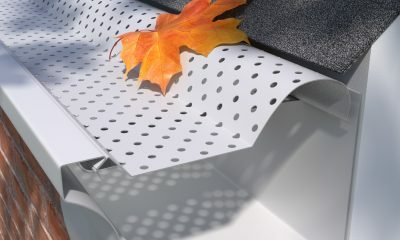 Like all gutter protection products, depending on your debris type and load, E-Z-Leaf Protection will require maintenance from time to time, by brushing off the top of the panels.